The pioneering photographer, Helen Muspratt, (1907 – 2001) produced some of the most extraordinary images of the Twentieth Century. 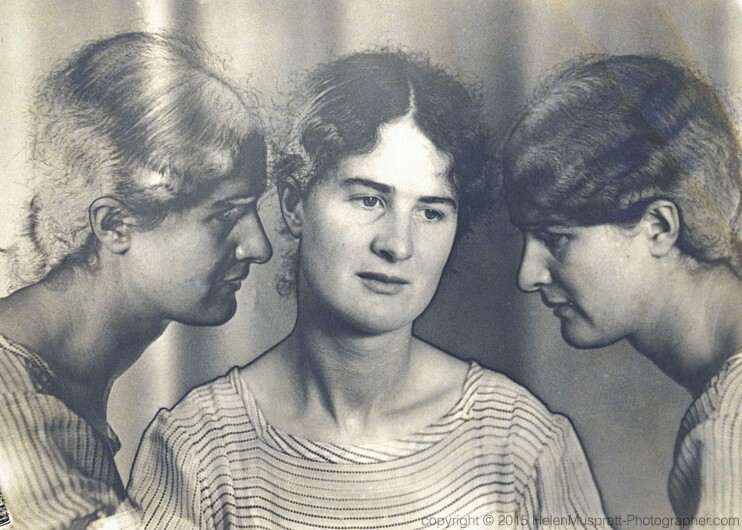 These included experimental work in Cambridge during the Thirties with her partner Lettice Ramsey, using techniques such as solarisation and multiple exposure, but she made equally important documentary records of the Soviet Union and unemployment in the Welsh Valleys. 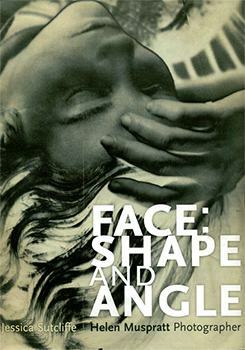 Critical to all her work was her preoccupation with the face – its ‘shape and angle’ – and she became an eminent portrait photographer recording some of the leading figures of the twentieth century. Published in early 2016, this book contains a wealth of material and photographs documenting Helen’s life and work. Click on the image above to find out more.